Veterans Affairs selected the Veterans Integrated Service Network 20 in the Pacific Northwest for the initial pilot site, VA Secretary Robert Wilkie said at the “State of the VA” hearing. 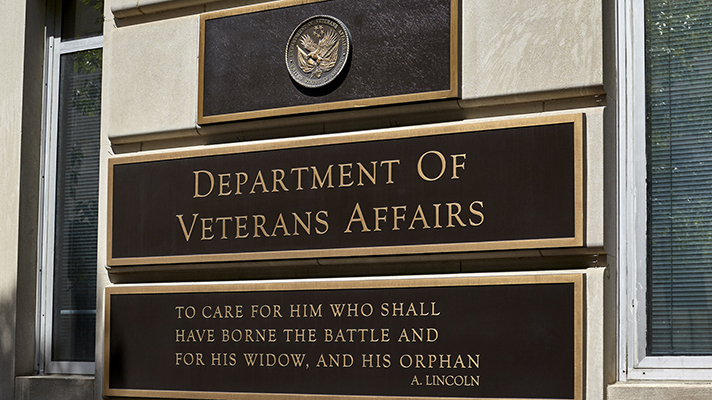 The U.S. Department of Veterans Affairs will work with the Department of Defense to create a single point of authority over the Cerner EHR modernization project, VA Secretary Robert Wilkie testified at the Senate “State of the VA” hearing on Wednesday. Although the Interagency Program Office was designed to govern the previous VA-DoD EHR project, Wilkie said he understood the agency lacked the governance power. His response mirrored concerns shared with Congress in mid-September that revealed leadership couldn’t agree upon who was in charge of governing the new EHR. Wilkie stressed that the VA’s Office of Electronic Health Record Modernization and DoD will be “joined at the hip” throughout the project and supported VA OEHRM Director John Windom’s leadership as point-person between the VA and DoD. “Engaging front-line staff and clinicians is a fundamental aspect in ensuring we meet the program’s goals, and we have begun work with the leadership teams in place in the Pacific Northwest,” Wilkie said. In fact, Wilkie said they’ve selected the Veterans Integrated Service Network 20 in the Pacific Northwest as the initial operating capability pilot site that will test the new Cerner EHR. The rollout will follow the DoD’s own EHR rollout in the Pacific Northwest, scheduled to restart implementation on Oct 1. The partnership with DoD will help VA “understand the challenges and obstacles they are encountering, adapt our approach to mitigate those issues and identify efficiencies,” Wilkie said. Both DoD and Cerner have repeatedly stressed those issues were expected and the challenges will only benefit future rollouts. In July, Stacy Cummings, program executive officer for Defense Healthcare Management Systems, said DoD has found “measurable success” in its workflow adoptions. However, if an amendment to the Senate appropriations bill introduced in August is passed, the GAO will review the DoD EHR project. The first Cerner install for VA is scheduled to go live in 2020.